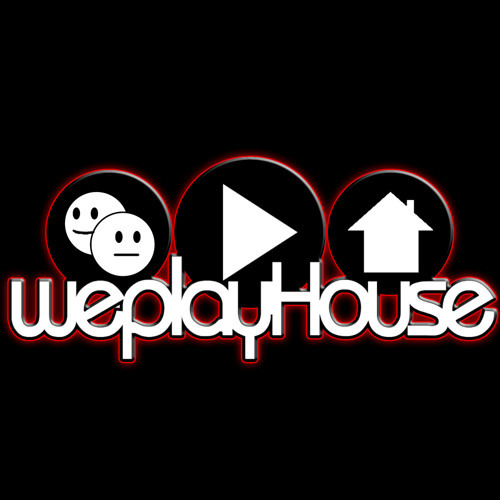 Collaborating on music production as weplayHouse since 2000 Salvatore & John Paul have done originals and remixes for such labels as Kult Records, Star 69 records, House of Evolution, Sheeva Records, South Records and Nervous Records to name a few. When not in the studio they have and continue to rock dance floors throughout South Florida and around the U.S. Hedcandi, Karu & Y, Gryphon, Mekka, The Church and The End Up are a few that have requested a taste of their modern interpretation of big room sound meets lets do this!. As residents for the past three years at Monarchy in West Palm Beach weplayHouse spins and remixes live on 8 decks to guaranty a performance that creates constant energy and a level of intensity that commands any dance floor..